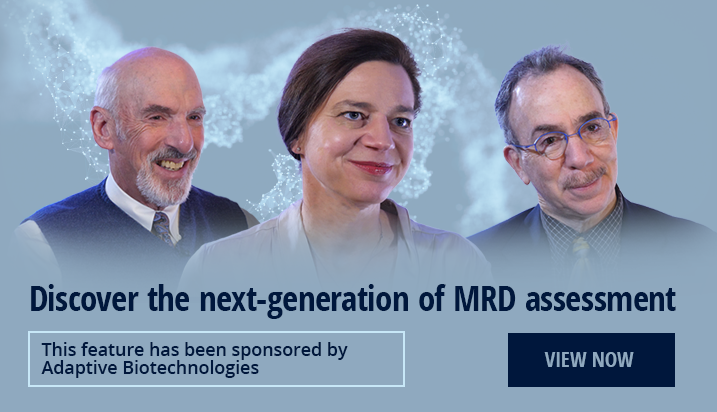 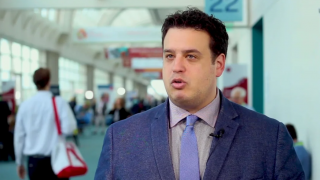 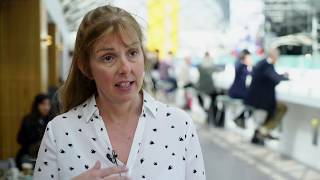 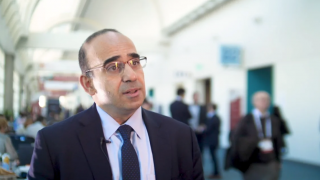 BSH 2019 | Multiple myeloma: what needs to change to improve care? 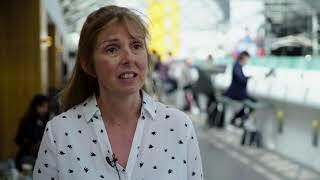 Tanya Burton, University Hospital of Wales, Cardiff, UK, speaks at the British Society for Haematology (BSH) 2019 Annual Meeting, held in Glasgow, UK. 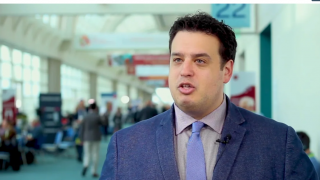 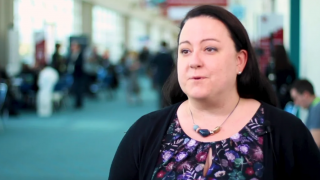 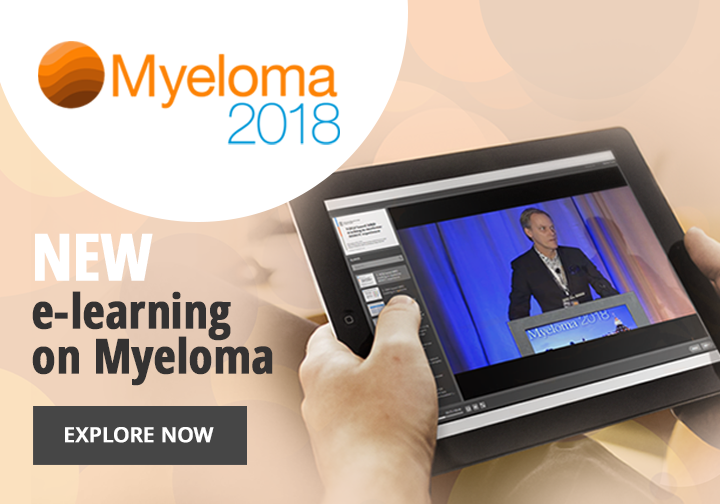 She discusses the unmet needs in the care of multiple myeloma patients and what can be done to address them, highlighting the chronic nature of the disease and the importance of involving the patient in their own care.